There is an ongoing war in the South-West and North-West Regions of Cameroon. Many people have been killed, kidnapped, displaced with the vast majority being women and children. Several schools and villages have been burned and destroyed. The situation is worsening, and many children and families need help. 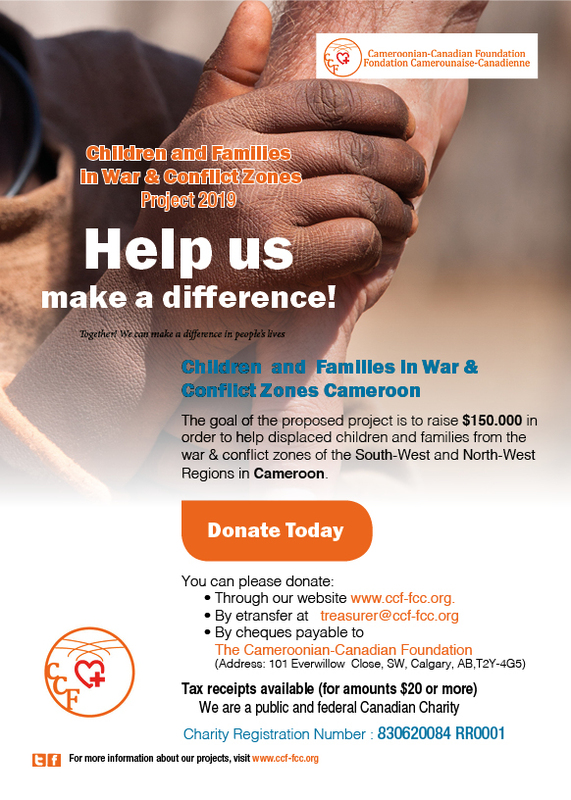 Our Foundation is looking to raise $150,000 in order to help displaced children and families from the war & conflict zones of the South-West and North-West Regions in Cameroon. Can you please donate? 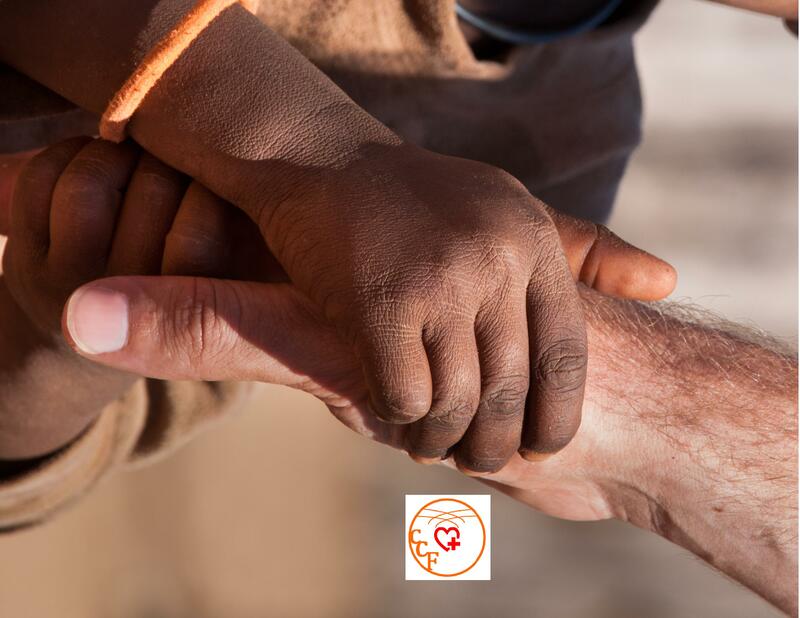 Can you please help make a difference with your financial support? Please click the link below and donate.